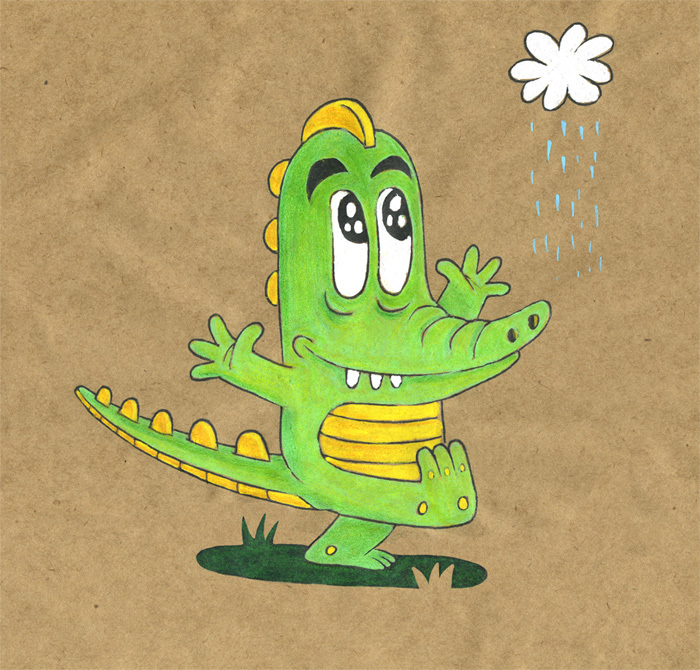 Le Blook de Awam (Steve Maingot) » Croco is happy ! Copyright © 2019 conçu par Awam 63 requêtes. 0,225 secondes.